Mammals, birds, reptiles, fishes, insects…all major species within the animal kingdom do migration. It is to find food, escape from harsh weather conditions and for breeding. Some of these animal even cross thousands of miles during their long journey. Followings are 10 greatest and longest migrations in animal kingdom. Salmon fishes have one of most impressive migratory power in animal kingdom, they traverse between freshwater and saltwater. 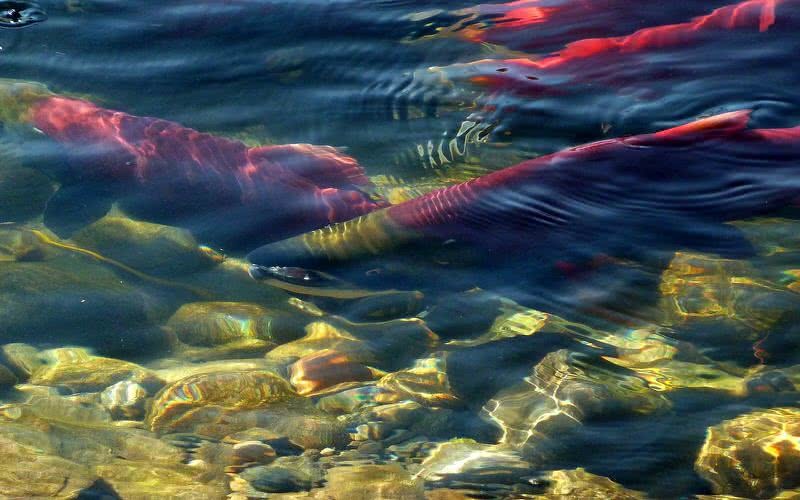 After hatching of eggs salmons remain in river waters for 2-3 years. During that time salmons undergo many physiological changes. These changes help them to migrate to seas waters without facing much obstacles. For next 3-4 years they prefered to live within salt water. Reproductive capacity within this species of fish will develop during that time. Then they migrate back to fresh water, the exact river where they born, return to home for spawning. The exceptional navigation power itself help salmons to make their return journey from saltwater to freshwater, their brain can detect exact magnetic field of their birth place. Their ability in jumping and sense of smell also help them during their extreme migration, will cover up to 3800 kilometers in a complete migration. Monarch butterflies are native to North America, make one of impressive migration from family of insects. They will cover up to 4800 kilometers in migration for every year. Monarch butterflies can’t survive within cold conditions so that migrate to southern part of California and Mexico to spend the winter season. In fact they spend most of their lifespan in for migration, up to 2-3 months. 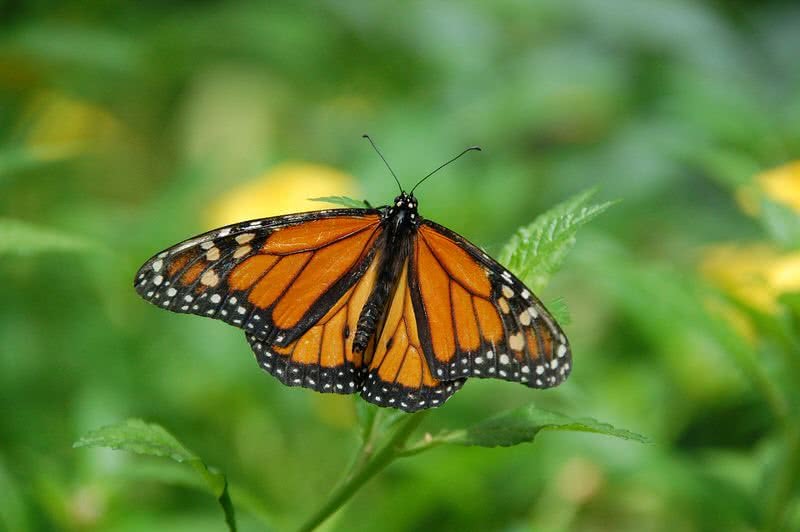 Monarch butterflies uses Earth’s magnetic field during migration. 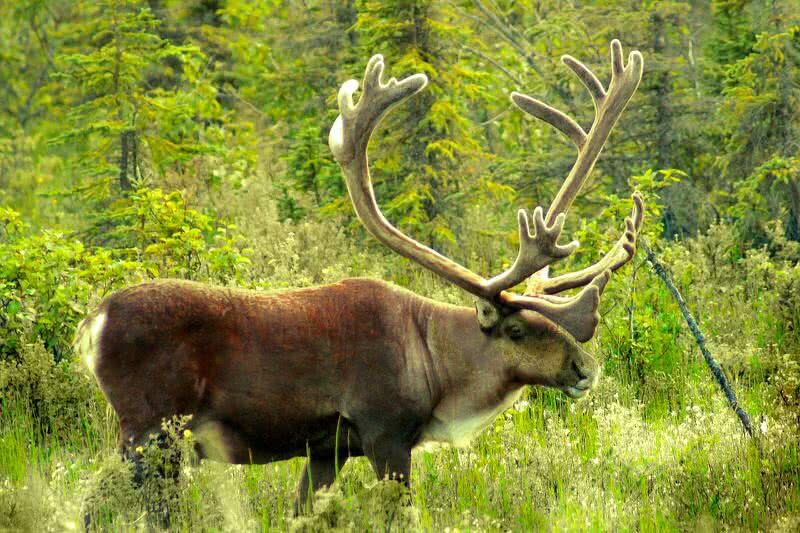 Caribous or reindeers found within northern parts of Europe, Asia and North America. During summer season they start migration in searching for food. They form large herd that have members up to 50000 reindeers before starting migration. Caribous will covers up to 70 kilometers in a single day during migration, have power to run up to speed of 80 km/hr and can swim at 10km/hr. Caribous spend the summer season in vast areas of grasslands. They will consume 5 kilograms of grass in a single day. For next winter season they migrate towards Southern part, to escape from harsh climate. The strong hooves of caribou’s help them to digging through snow to finding out their food. For every year they will covers up to 5000 kilometers in migration. It is a very small shorebird with great migratory power. During winter season they migrate to Southern part of United States from Canada. They have power to make non-stop flight over Atlantic ocean. 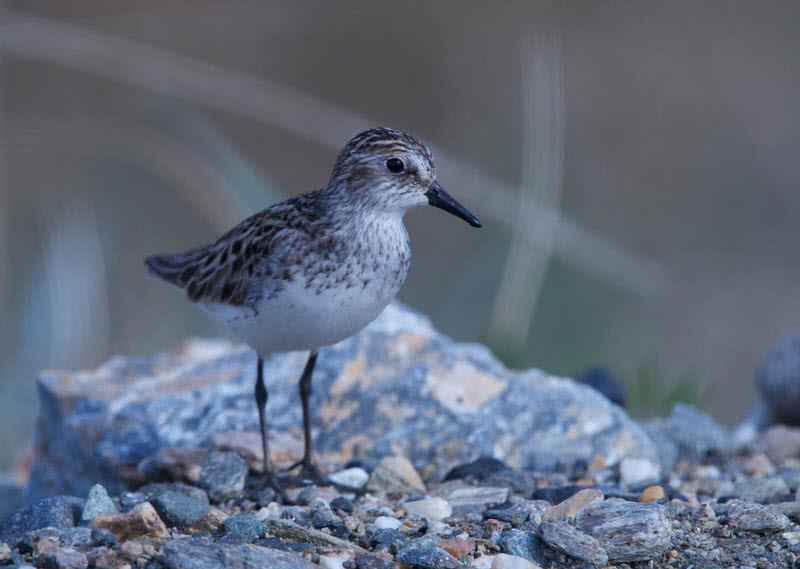 They found in flocks that having members up to thousands of semipalmated sandpipers during migration. In mid-May they return back to place where they come from. 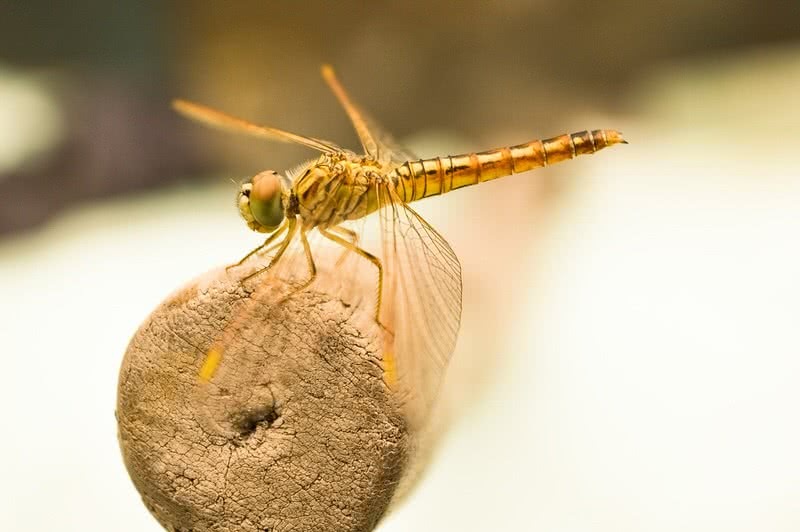 Dragon flies makes the greatest and longest migration among any members of insects in the world. They covers up to 17000 kilometers during migration. There are 5200 different dragonflies are in the world, 50 of them do migration. Unfortunately no dragonfly can make complete migration, only possible by four generations of dragon flies. Dragonflies migrate to Southern part of Asia during winter season. The northern winds helps them a lot during their long journey. Dragon flies also uses magnetic field of Earth to reach exact destination. It is the largest one among the species of sea turtles. Unlike other turtles they have smooth outer layer and show strong migratory behaviour. 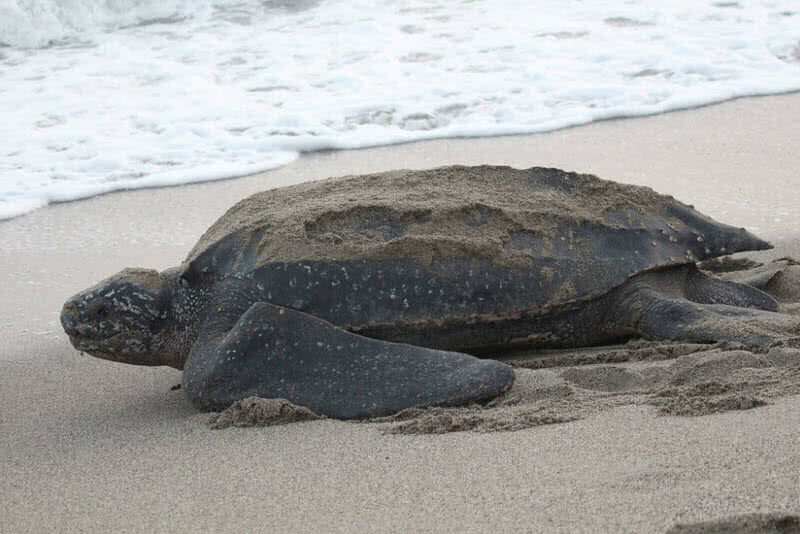 Leatherback sea turtles will cross both Atlantic and Pacific ocean during migration, cross a long distance up to 20000 kilometers in a complete migration. They make migration in searching for food and for breeding. Leatherback turtles travel from end of pacific ocean to California coats for getting large amount of jelly fishes. 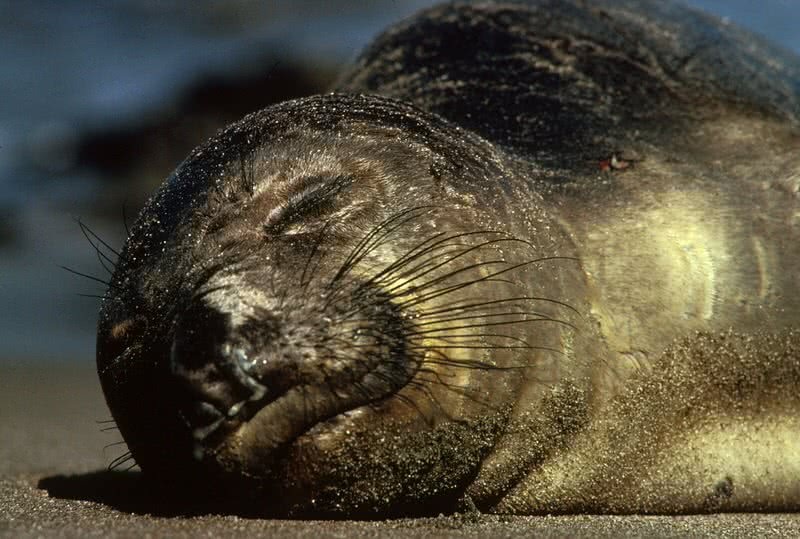 Northern elephant seals are found within coast of California. They makes second longest migration among mammals, will travel 21000 kilometers every year. 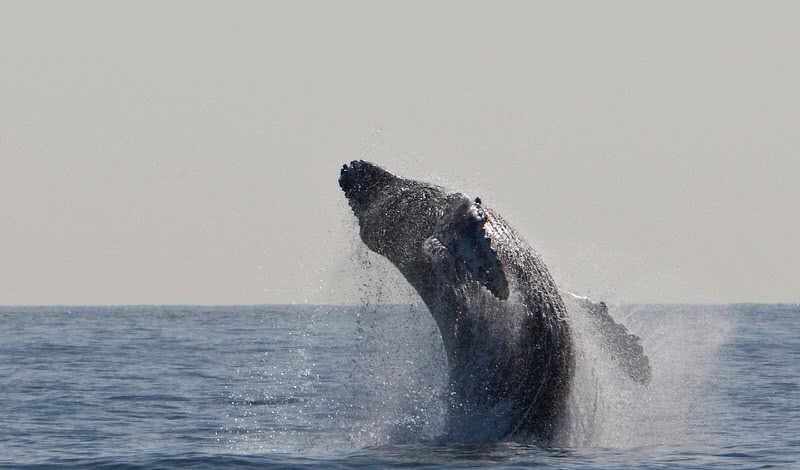 During the long journey they spend most of time in depth of ocean and return to exact location from where they started. Like other strong migratory animals elephant seals also uses magnetic field to reaching the exact destination. The male and female elephant seals follows different routes during migration, because they like to have different food. Male Northern elephant seals mainly feed on small sharks and rays, mainly in gulf of Alaska. Female elephant seals preferred squids as their main prey in that way they demand to follow different routes during migration,. In winter season they returned back to coastal area for breeding. Humpback whales makes longest migration of any mammals in the world. They travel through every parts of world ocean and covers distance of 22000 kilometers every year. They spend summer season near polar region and feed on krills, planktons and other smaller fishes. In the beginning of winter season they migrate to equator. The massive tail fin help them to move easily across ocean waters. Females and small whales moves at first in groups during migration. Held the title of second longest migratory bird in the world, covers 65000 kilometers during migration every year. During summer season they make colonies and breed in many parts of New Zealand. At the beginning of winter they migrate to pacific region in searching for food. 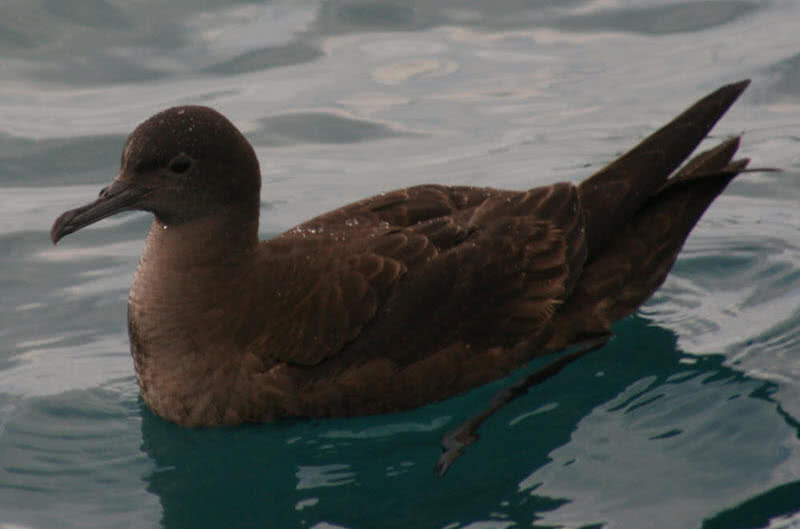 Each day sooty shearwaters covers a distance up to 900 to 1000 kilometers, takes 200 days for complete journey. Sooty shearwaters uses global wind system for following right migratory path. They consume enough food like squids and krills from pacific regions and return back to New Zealand for breeding. The 113 grams weighs tiny Arctic tern makes longest migration in the world, annual round trip meet distance of 71000 kilometers. During migration they travel from Arctic circle to Antarctic region and flies back every year. In that way Arctic tern sees more day light than any other creatures on Earth, also sees two summers per year. 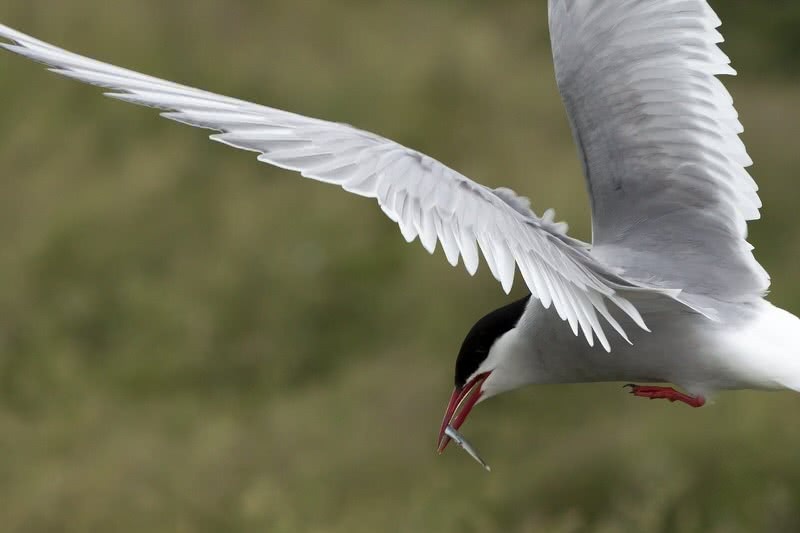 Arctic tern will start the migration in the month of September every year, follows ‘S pattern during migration. They roughly touch the coastlines of Europe and Africa during their extreme migration. They will spend few months in Antarctic region, molting of feathers also take place at that time. At end of winter they return back to Arctic region.